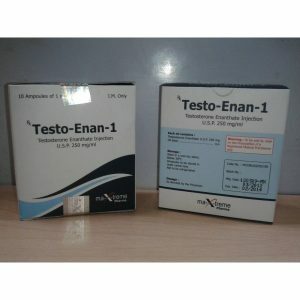 This is a quick testosterone ester, which remains in effect from day to two. He almost immediately into operation and long retains a high concentration. While taking this means, it is possible to train the maximum, because the increased efficiency. In addition, the athlete becomes a self-assured and confident, it increases self-esteem. 1. Rapidly increasing muscle mass. 2. Awesome increasing power rates. 4. There is a growing libido. 5. The drug has a positive effect on the condition of the joints due to accumulation of fluid in the joint capsule. 6. It is an effective fat burner. Nice price testosterone propionate please every athlete who decided to take a course with this effective tool. Injections of the drug do very often. 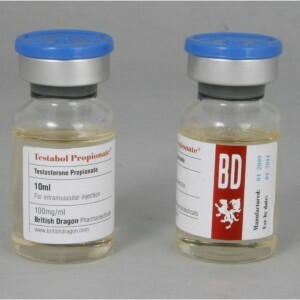 It is best to chop testosterone propionate every day. The dosage ranges from 150 mg to 1000 mg per week. It is important how skilled an athlete, and should take into account the goals and objectives that it sets itself. 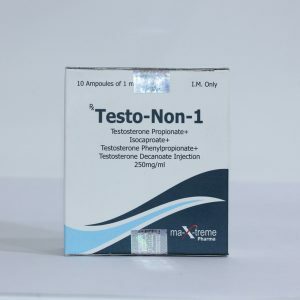 If this is the first course of testosterone propionate, the dosage should be minimal – 150 milligrams per week would be sufficient. Thus pobochek risk is reduced to zero. During the cycle it is obligatory to hand over analyzes on hormones. 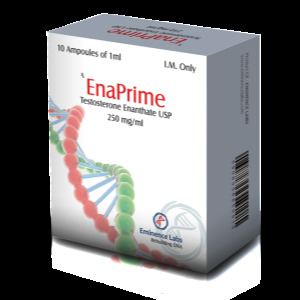 So you can monitor the status of the body throughout the course of treatment with testosterone propionate.